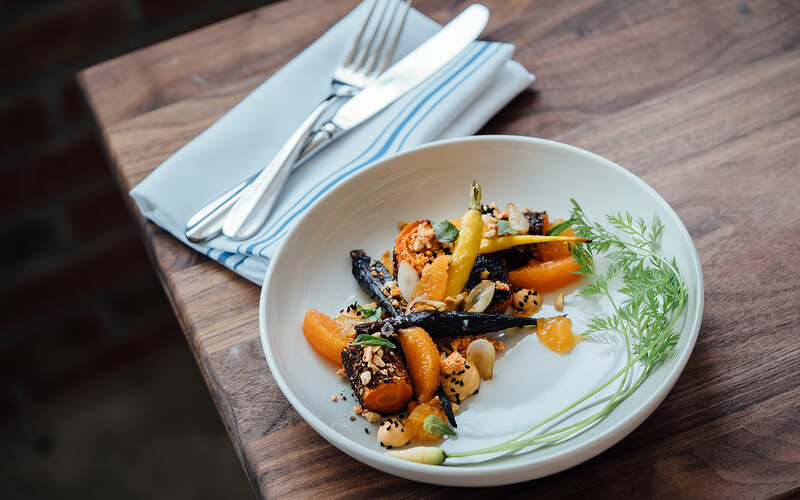 With its Northern California simplicity and modern, all-natural interiors, the Calista Organic Hotel is captivating San Francisco visitors who value authenticity in an intimate boutique setting. 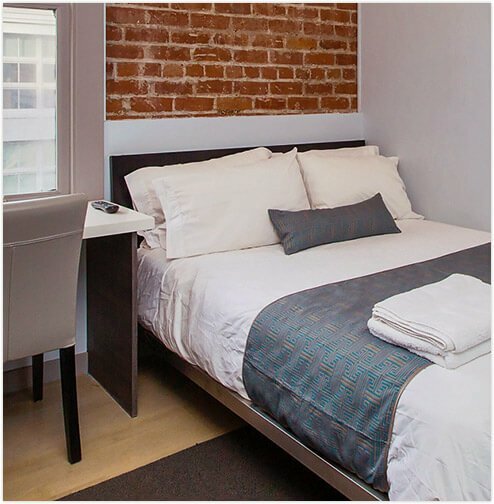 Located on Bush Street in close proximity to the Financial District, this classic Union Square newcomer delights its globe-trotting visitors with crisp, cool guest rooms featuring exposed brick walls, neutral hues, all-natural fibers and organic finishes. The effect is nothing short of a new era in cozy, stay-here-forever warmth. 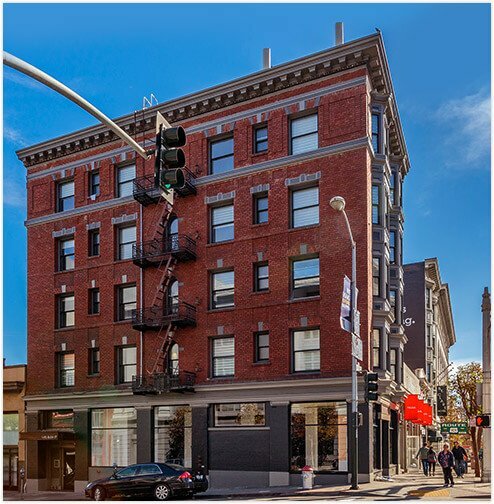 Calista Organic Hotel is located on Bush Street, just minutes from celebrated Union Square, China Town, Nob Hill Fisherman's Wharf and the San Francisco Financial District. 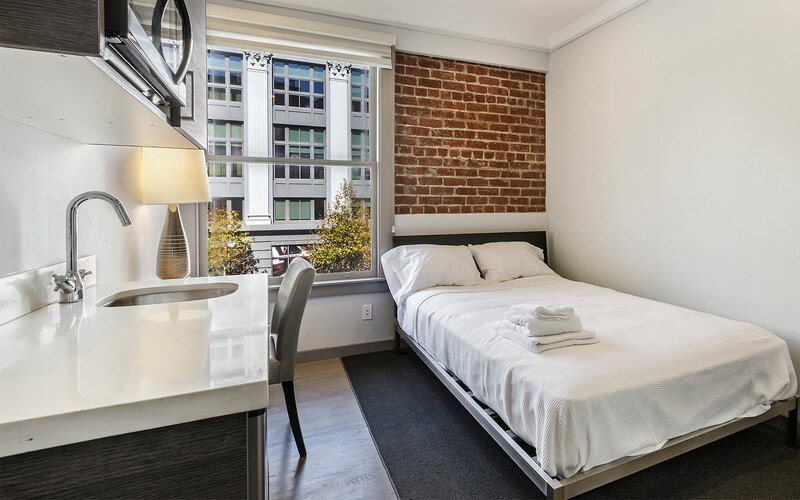 The hotel is tucked within a charming historic building with original exposed brick walls and huge windows overlooking a bustling San Francisco streetscape. From organic cotton sheets to eco-friendly cleaning products, we’re 100% committed to making the world a cleaner, greener place. 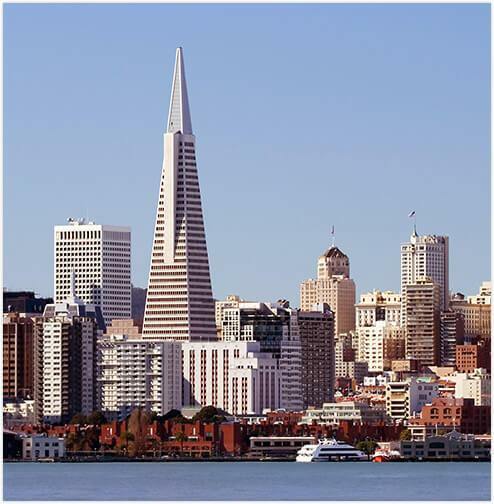 Stretch your hand-earned travel dollar without sacrificing comfort and style in the heart of San Francisco. Calista Organic Hotel rewards our loyal guests with valuable points with every stay. 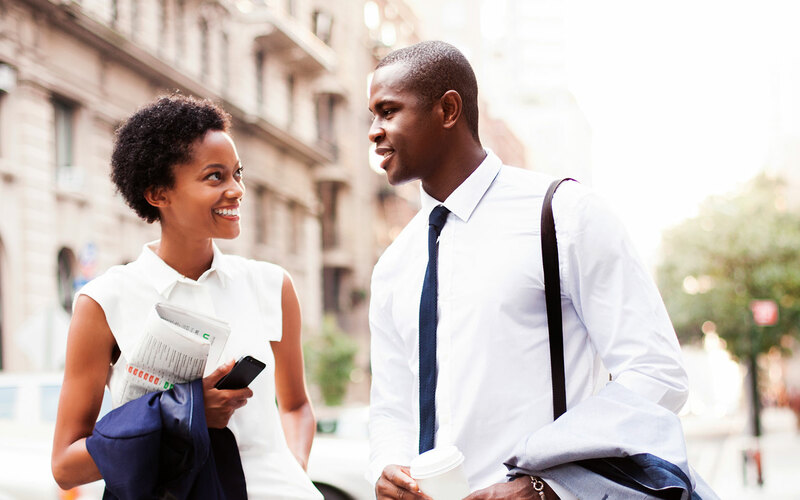 Every reservation gets you closer to a new reward. I absolutely LOVED this hotel! It was perfect. Great location! 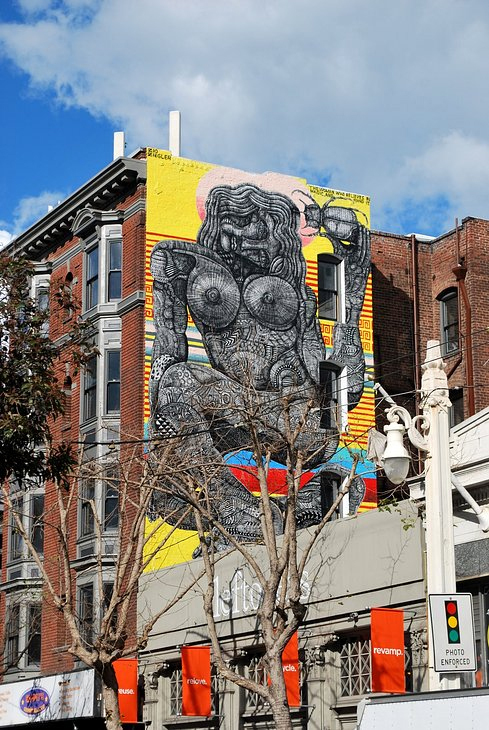 The Calista Hotel is within easy walking distance to Powell St and Union Square. Calista hotel provides clean and stylish rooms with good location. Enjoy a cozy urban retreat in the heart of San Francisco. 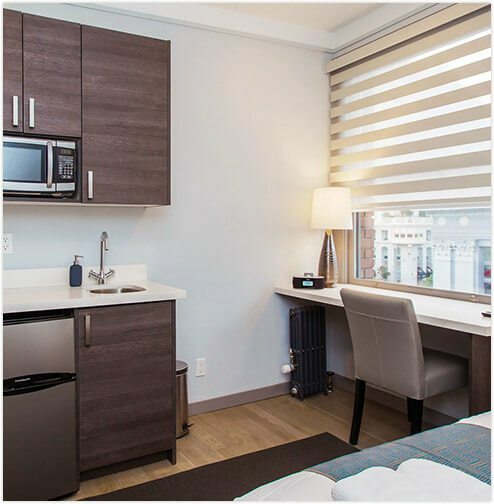 Perfect for a weekend getaway or an extended stay in the Bay Area, our 28 modern guest rooms are furnished with queen beds and European-style kitchenettes featuring built-in microwaves and undercounter refrigerators. 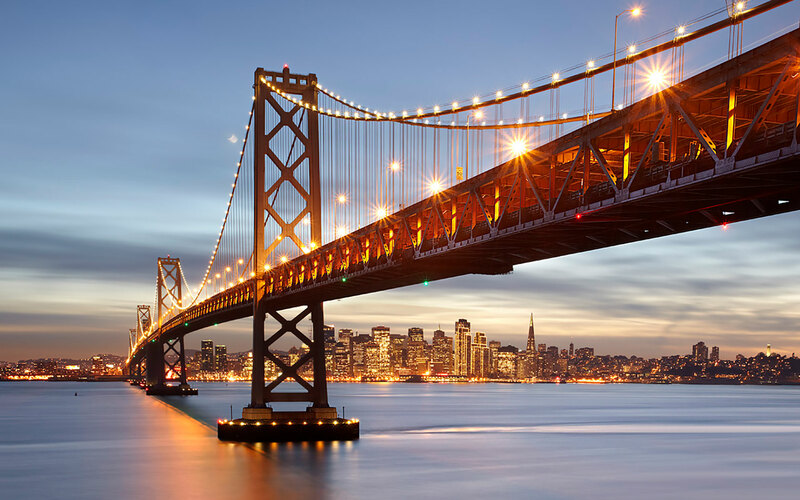 Cable cars, charming Victorian architecture, the iconic Golden Gate Bridge. Few cities quicken the pulse quite like San Francisco. Get set to explore all the magic. Visit the Calista e-store to explore a selection of our guests’ favorite things, including cozy organic cotton bathrobes, European chocolates and EO bath amenities. 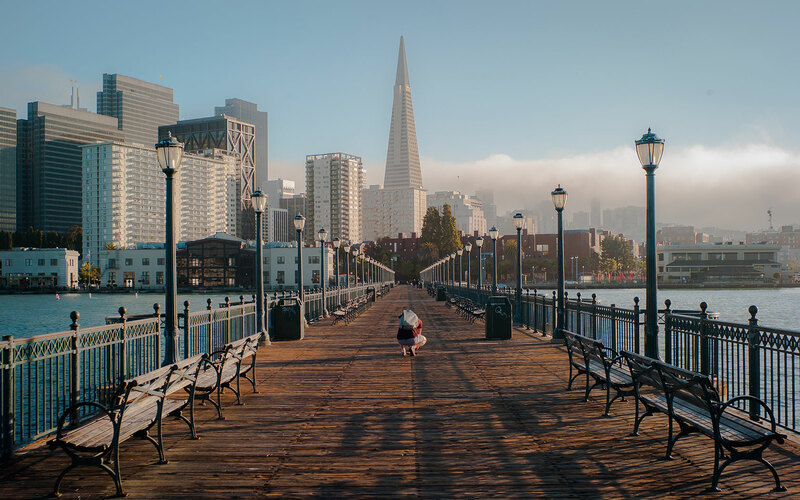 Our San Francisco group accommodations are perfect for family reunions, sports and school teams, and corporate retreats, as well as wedding room blocks.